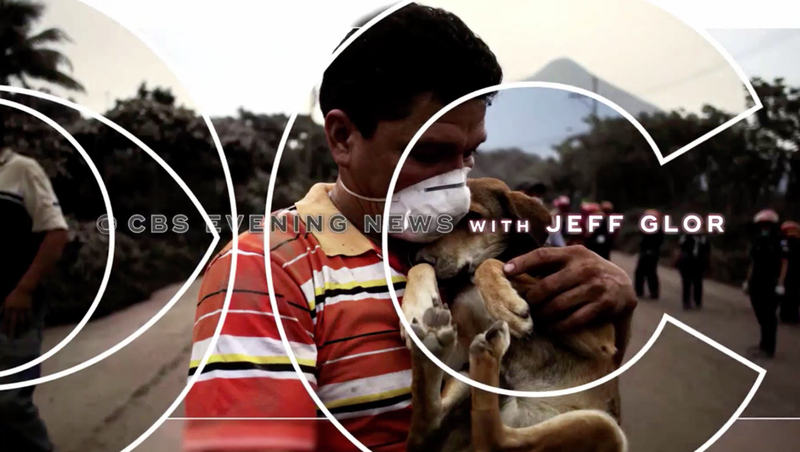 “CBS Evening News” has drawn inspiration from its sister broadcast “CBS This Morning” for a revamped way to start its broadcast that reduces the normal of teases, adds a “headlines” segment and eliminates a traditional open. “CBS This Morning,” which has used its sponsored “EyeOpener” headline roundup to open its broadcast — even on days when major news stories dominate the headlines — since the current broadcast to use the name launched in 2012. The broadcast then cuts to a tightly edited, dynamic roundup of the headline driven heavily by SOT and correspondent VOs mixed with quick cuts of video and still imagery edited to match the beat of the music. 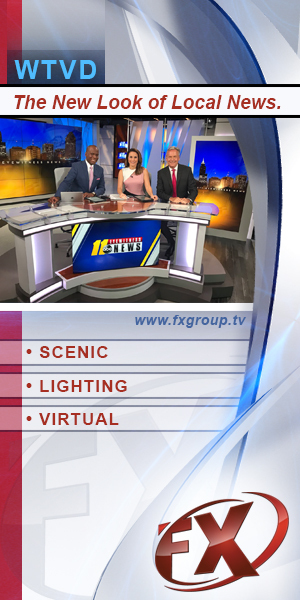 After the segment, which doesn’t have a formal on-air name, unlike “EyeOpener,” the network switches briefly to a fullscreen title card, but no announcer is used before Glor begins the A block on camera with a topical graphic behind him.